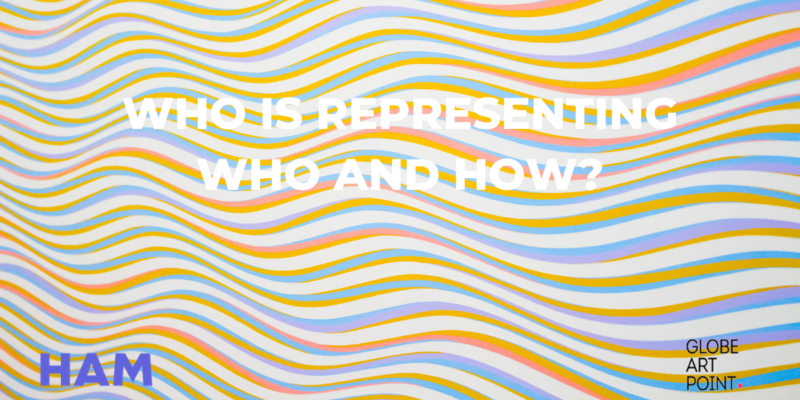 Globe Art Point and HAM, Helsinki Art Museum organise a one-day working seminar on diversity and representation on April 8th 2019. The seminar is intended for those working within the museum institution in the Uusimaa region. Rapid changes in our society, its population and cultures will leave no doubt that no sector should remain immune to self-reflection or to exercising diversity and inclusion in practice. Art museums are no exception. As cultural institutions cultivating and contributing to the life of citizens, it is necessary for art museums to work not only to improve their receptions of diverse audiences but also to exercise inclusion in their context, practice and recruitment. Today the need for socially conscious museums in creating inclusive environments and practices are crucial for society’s growth. The aim of this one-day working seminar is to create a space for the face to face dialogue seeking solutions together. To focus on norm critical leadership pushing the boundaries in building the capacity for becoming more learning organizations, playing an essential role in shaping inclusive cultural norms and values for everyone in society. Our focus will be on developing the critical thinking and action around the topic of representations, diversity and strategies within the art museums’ practices. This one-day seminar will include workshops with the expert and professor Venu Dhupa and a discussion with her and Director Maija Tanninen-Mattila HAM, Choreographer and Curator Satu Herrala. Moderated by Sepideh Rahaa & Kemê Pellicer. Venu Dhupa is the Managing Director of VSDB Consultancy. She has held several Senior Executive Roles in the Public Sector, including 3 at Non-Departmental Public Bodies. She has held two senior roles in UK Charities, as Senior Director of Programmes at Stonewall, the UK’s largest campaigning charity for LGBT issues and as Director of Action and Advocacy at Community Links one of the largest charities in London’s most diverse borough. She was the first and still the only non-white CEO of a Nationally Strategic arts organisation in England, at the Nottingham Theatres Trust, with responsibility for over 100 staff and 200 volunteers. and as Senior Director of Programmes at Stonewall the UK’s largest campaigning Charity for LGBT issues. She has drawn nearly £14million in additional or funds for the organisations in which she has held roles. 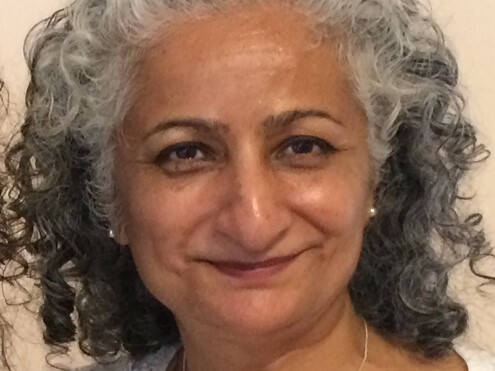 Venu has an active Academic career, holding a Visiting Professorship at Nottingham Trent University and 2 External Examiner roles, one at the University of East Anglia and the other at the Open University. She is a Non-Executive Director of a National Health Service Trust in the South East of England, which employs 13000 staff. Next ArticleSepideh Rahaa’ speech at Arkadia’s seminar: IS THE FINNISH ART FIELD DIVERSE, OPEN AND EQUAL?